Alphabet, the Google’s parent company shared it's Q1 2018 earnings and reveals the boosting figures from sales and startup investments. According to the first quarter earnings call, the company has raised $9.51 billion of revenue comparing to last year's $5.4 billion. With this quarter venue increment, the company’s overall revenue reached to $31.15 billion from $24.75 billion which was recorded a year ago. However, the growth of 5 percent in operating margin still missed the expectation due to increased expenses of the company. The total revenue hike of the company has been pushed by different segments accordingly. From advertising business, Google has generated $27 billion in the Q1 compared to the $21.4 billion which was the figure of the year-ago quarter. On the other, the Google’s network section has contributed $4.6 billion up from the $4 billion in the previous year’s Q1. Alphabet has also added Nest, the smart-home device maker under the Google’s leadership. This means the sales profit of the device makers also been calculated under Google's collection. The profits from Nest is accounted as ‘Other Bets’. With the addition of Nest, the revenue from Other Bets has hiked up to $150 million from $131 billion in the year-ago quarter and also experienced fall in operating loss from $703 million to $571 million. Google was successful in driving a substantial amount of profit from its startup investment like Uber and Airbnb. Collectively the company has generated $2.4 billion from its both the startup investment. In spite of gains, Google has heavily spent the capital on different services and products last quarter. This includes spending $1.1 billion for acquiring 2,000 employees in Taiwan from HTC Corp and buying streaming rights for YouTube’s new TV service. 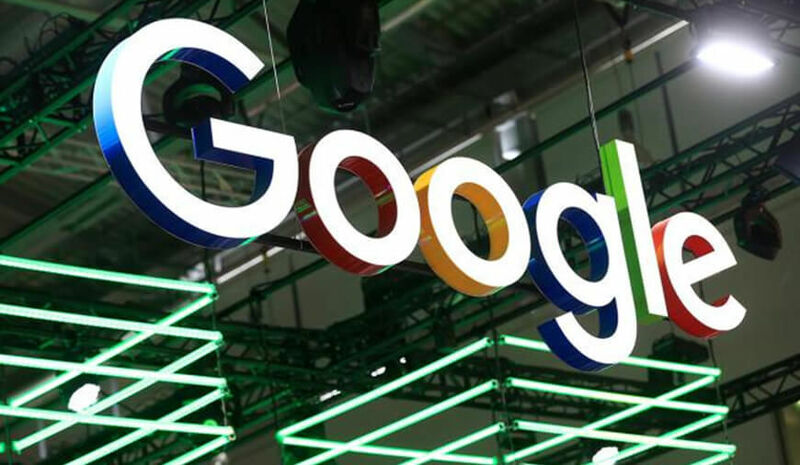 In addition, at the Google centers, there were installations of new powerful computers, Google assistant helper, and another service within the Google Cloud Storage. Google investors are highly expecting from ‘other bets’ generated revenue this year. As the other bets also include Waymo, self-driving service which can bring a noticeable profit the company’s collection once its services hit the market. NEXT Is Google Really Pausing Investment In The 'Allo' app?